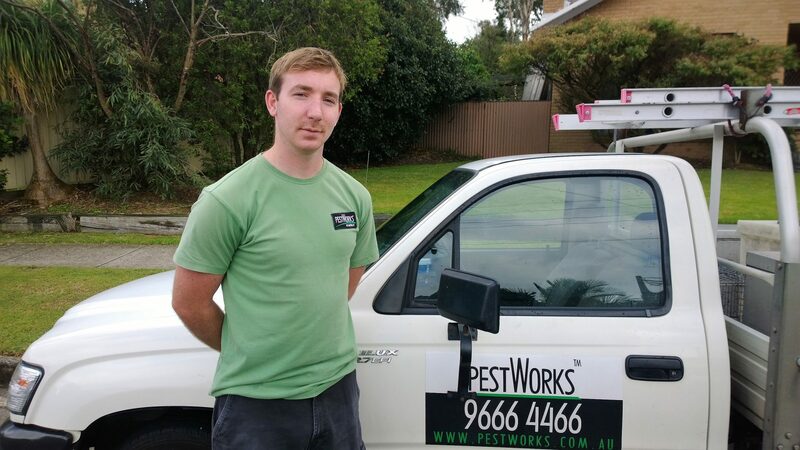 Pestworks Net Australia was established in 1991 by Andrew Adler. Pestworks is a family owned and operated business, fully licensed and insured and provides safe, effective and affordable pest and termite management services. The main focus of the company is termite inspections and termite control in all residential and commercial premises throughout all suburbs of the entire Sydney Metropolitan area. 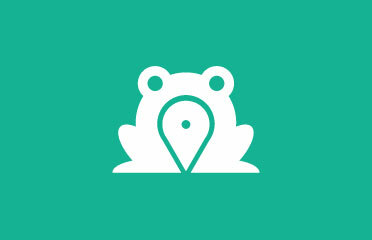 Other services include treatment and control of the following pests – borers, cockroaches, rats, mice, spiders, ants, bed bugs, fleas, ticks, wasps, mites, silverfish, carpet beetles, pigeons, and possum.